Part: # 00207 Size: 16 oz. 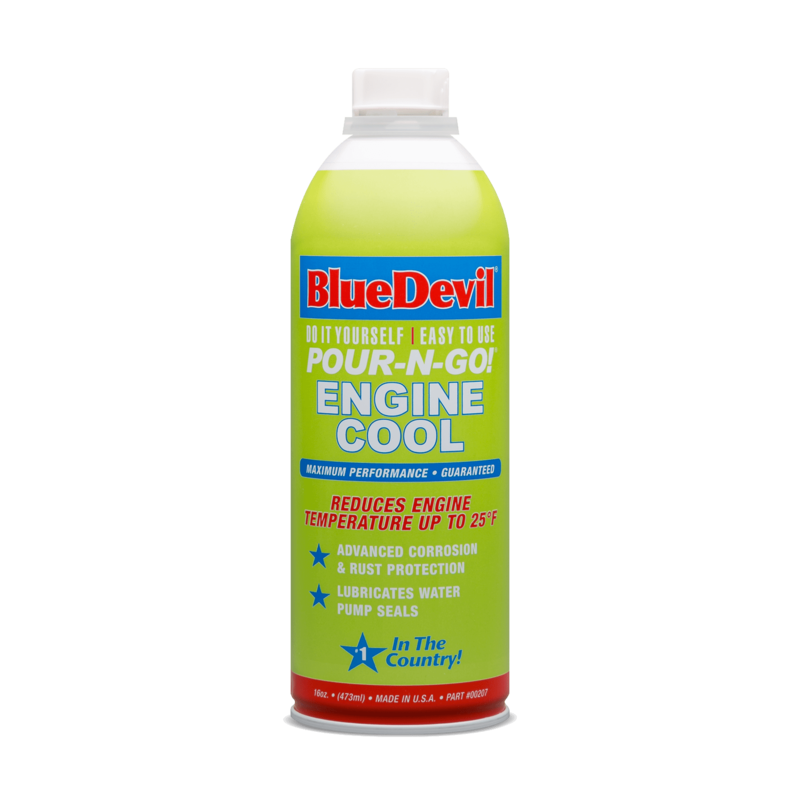 BlueDevil Engine Cool is a unique formula, guaranteed to reduce engine operating temperatures up to 25° F by reducing surface tension of coolant for improved heat transfer. It eliminates hot spots in cylinder heads which will reduce the possibility of engine failure. BlueDevil Engine Cool will prevent overheating and extend the life of water pump seals. It is compatible to use with ALL types of antifreeze. 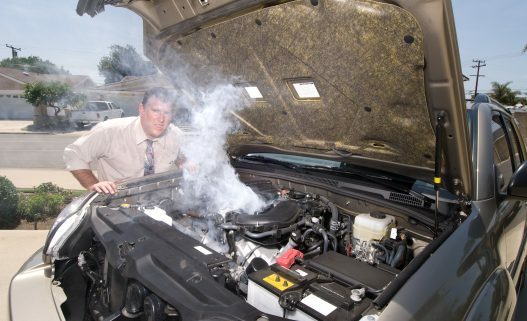 IMPORTANT: ENGINE SHOULD BE COLD BEFORE YOU BEGIN. With engine off, remove radiator cap and add 1 bottle (16 oz.) to your radiator. One bottle treats cooling systems up to 5 gallons. 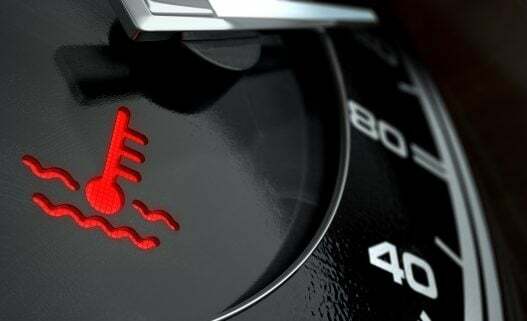 Start engine, turn heater to max, and run for 15 – 20 minutes to allow circulation. 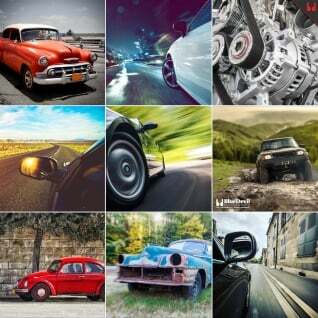 For maximum performance add BlueDevil Engine Cool every 20,000 miles. Can BlueDevil Engine Cool be added to Dex-Cool? Yes. BlueDevil is compatible with all types of antifreeze. Is is safe to use in diesel engines? Yes. BlueDevil Engine Cool is safe for both gasoline and diesel engines. One 16 oz. bottle will treat cooling systems up to 5 gallons. Does the cooling system need to be flushed prior to adding BlueDevil Engine Cool? No. 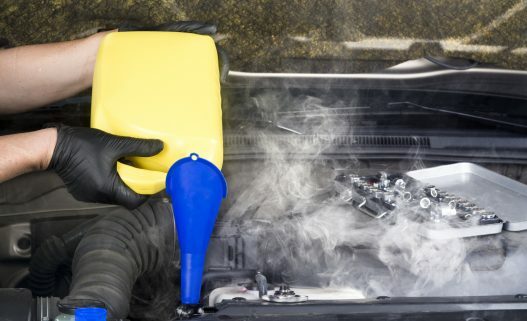 However, most automobile manufacturers recommend that the coolant is replaced every 30,000 miles.